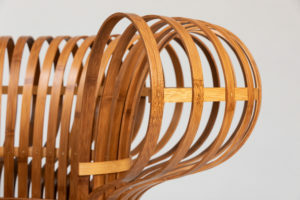 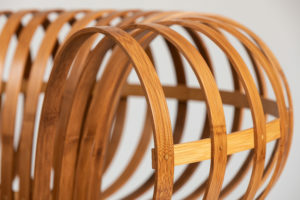 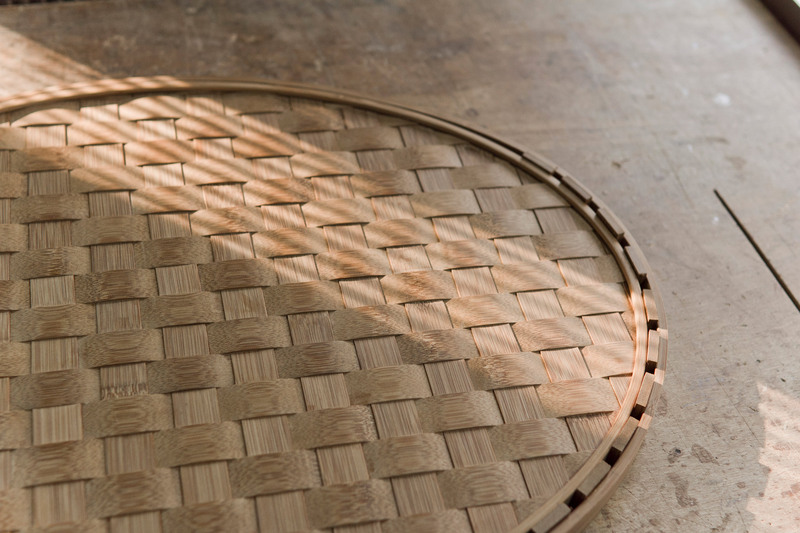 By combining both the handmade bamboo bending process to the natural lacquer technique, the Japanese designer Kuramoto has conceived a new kind of furniture typology. 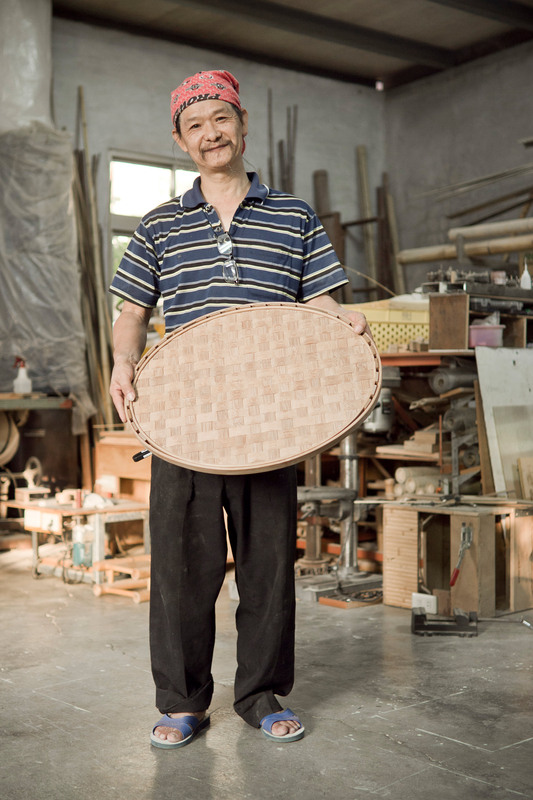 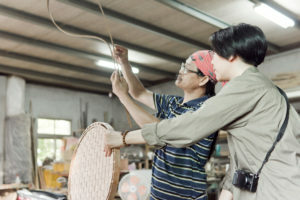 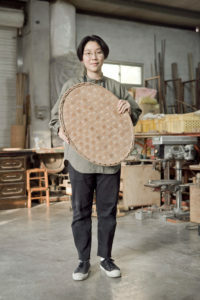 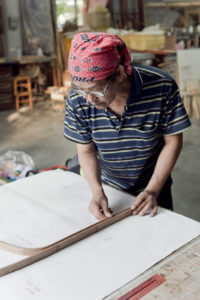 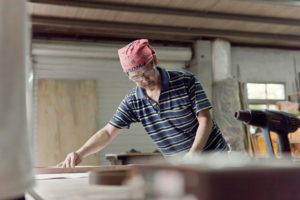 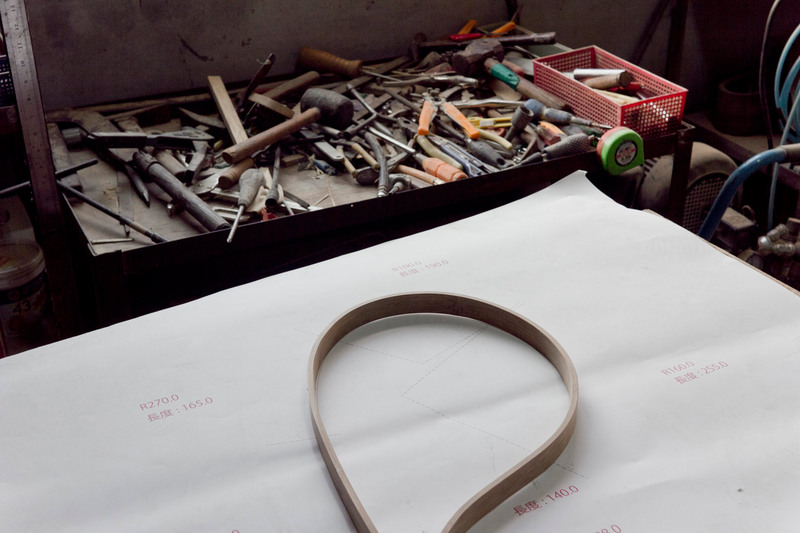 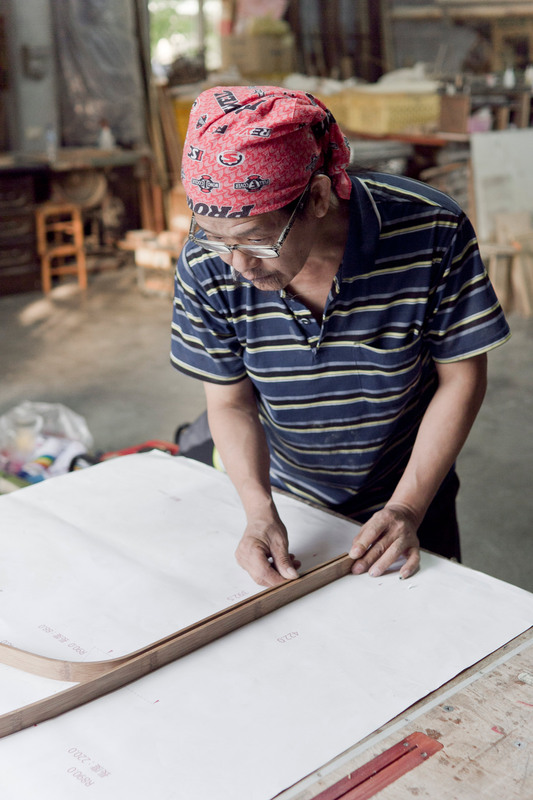 Employing bamboo bending, which is one of the highest quality technique in Taiwan, Kuramto tailors a new kind of seating. 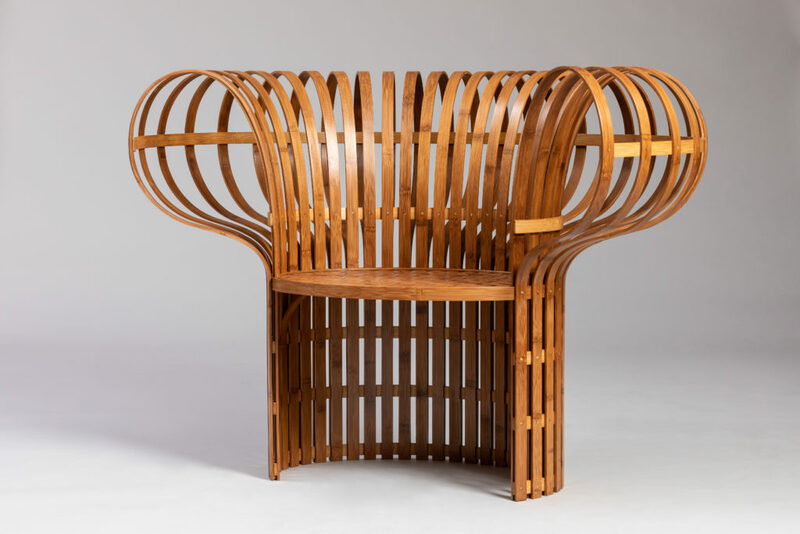 His elegant and refined chair is also simplified in terms of bamboo weaving and refresh the traditional look of the Asian furniture style. 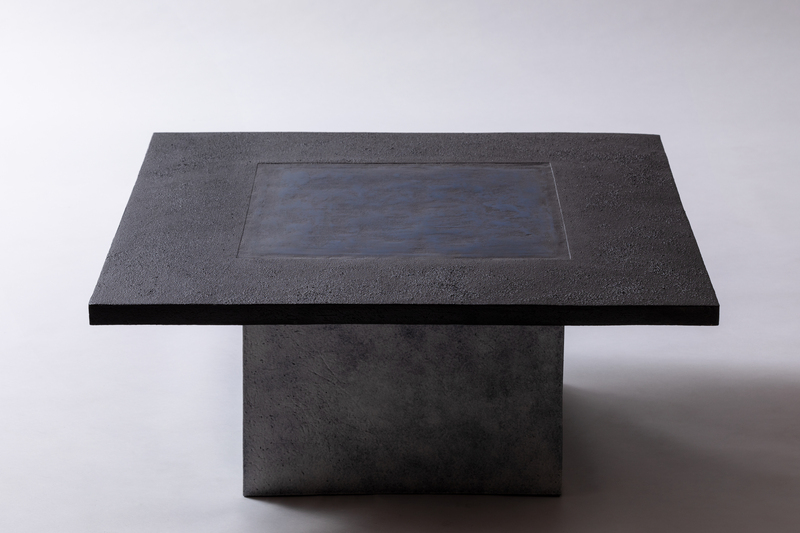 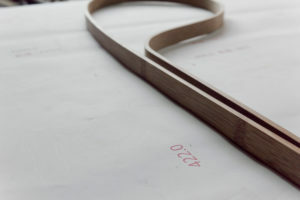 It reinforces the aesthetics and sustainability of the chair and introduces a sense of tactility and comfort. 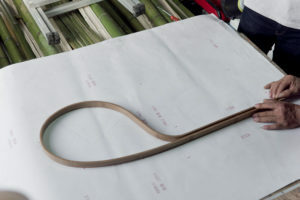 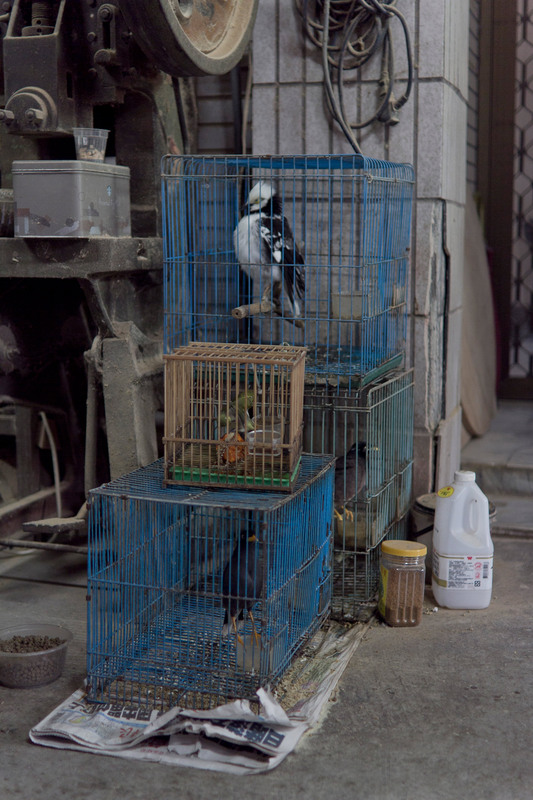 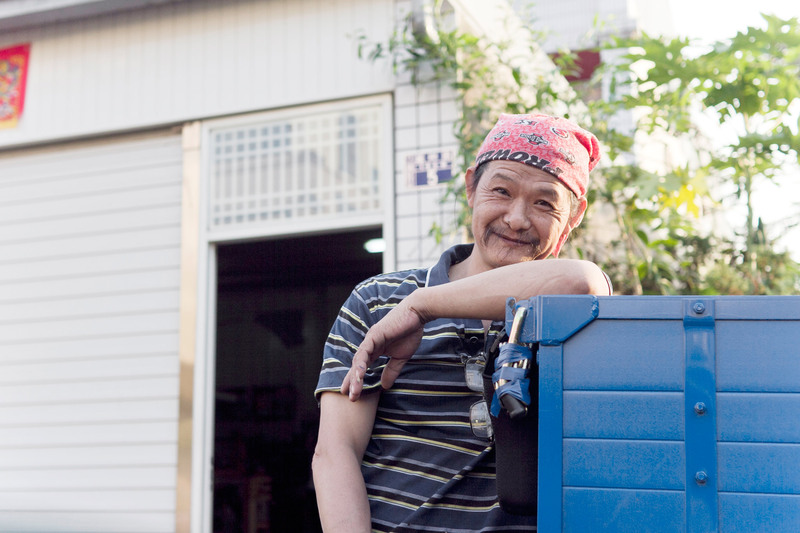 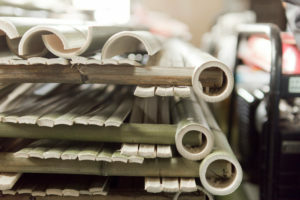 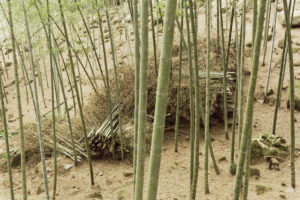 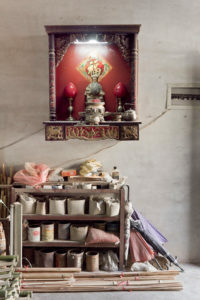 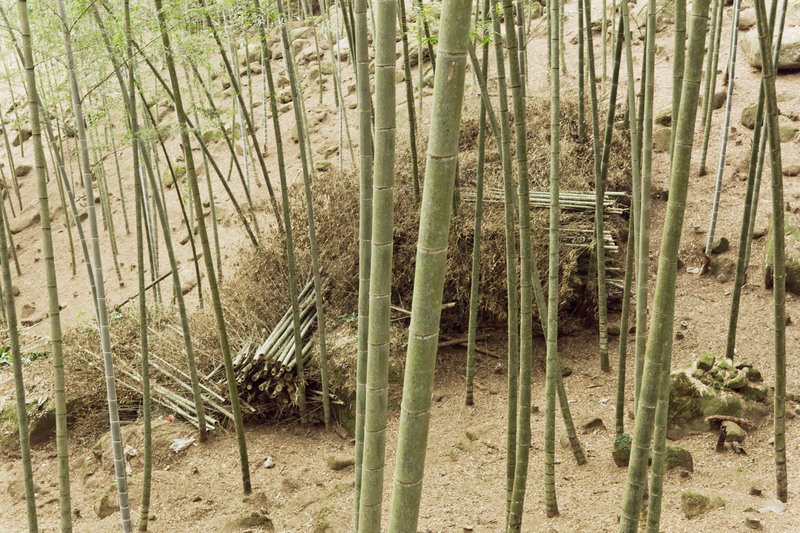 He has used 2 meters long bamboo pieces that are bent and assembled. 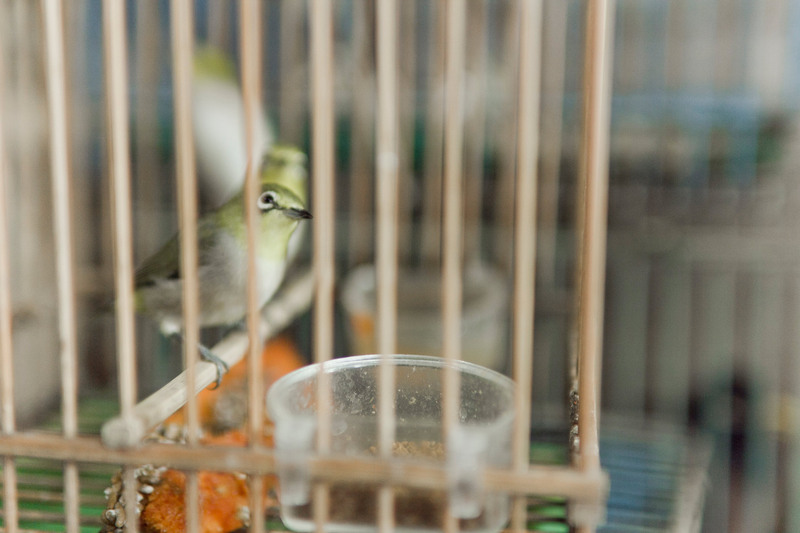 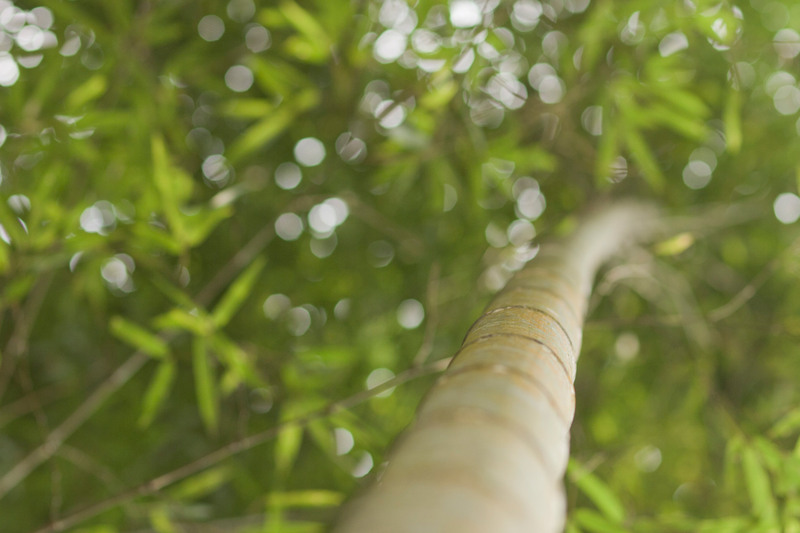 Bamboo is an environmental friendly, natural composite material which has been used in Asia for centuries. 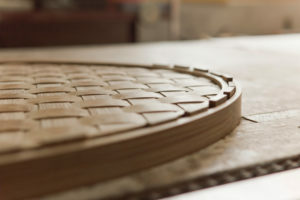 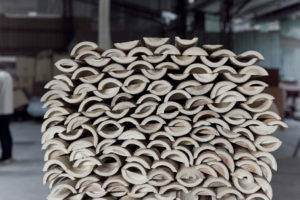 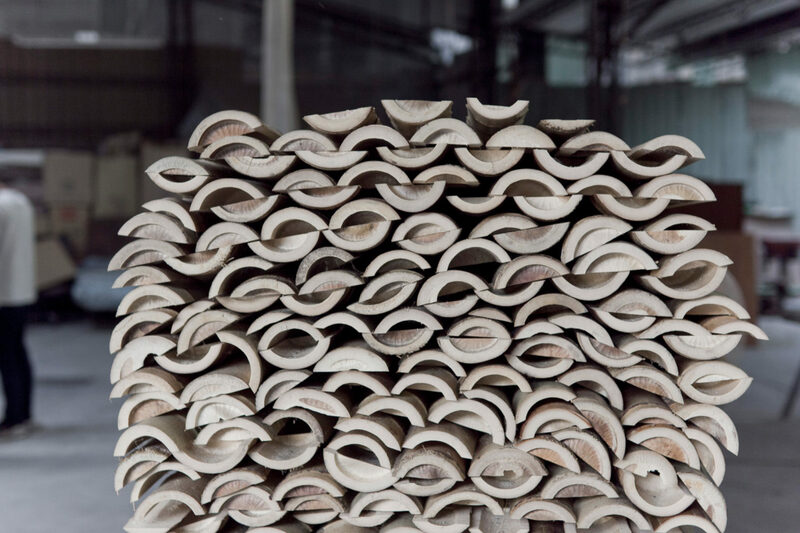 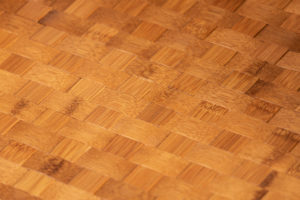 It has been explored in a more artistic style applying heat to bend the slender pieces of bamboo. 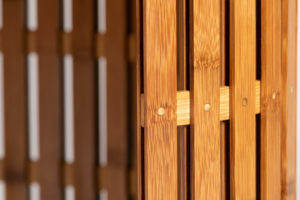 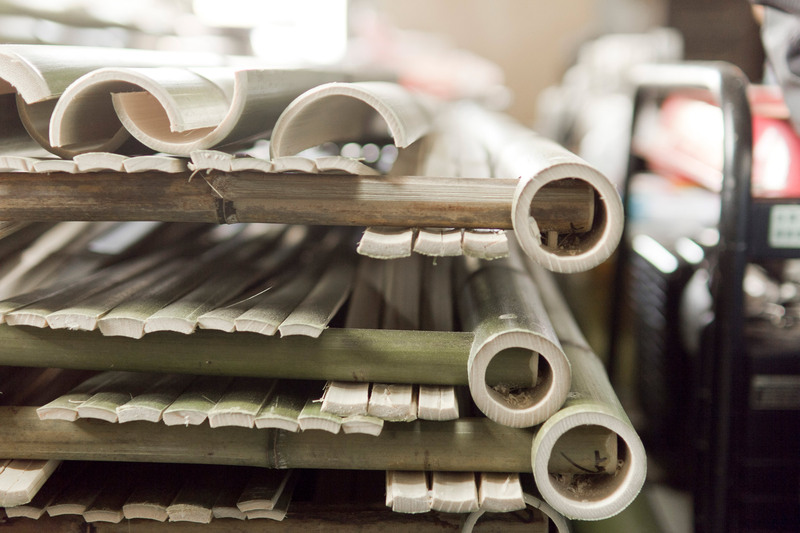 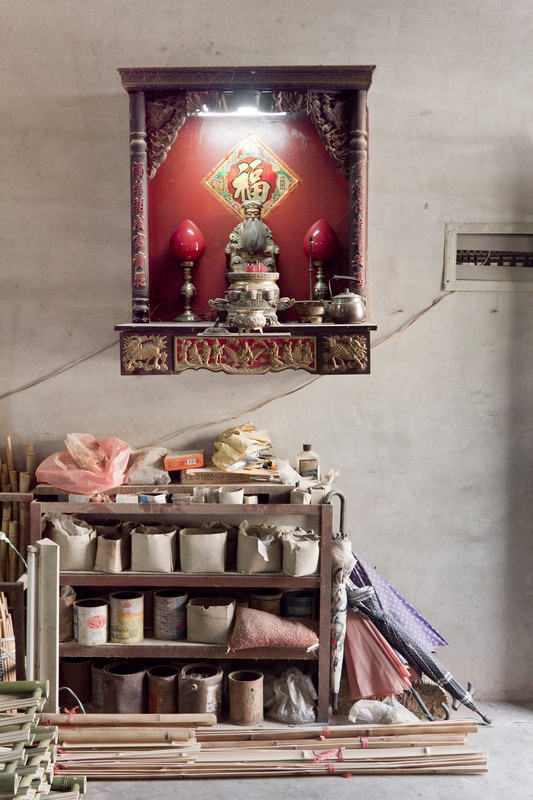 By picking up the right bamboo, removing the knots and the oil, drying and preserving it, by cutting, sawing, carving, gouging, heating, inserting, gluing, assembling and nailing, the pieces of furniture have been achieved in a very artisanal way.